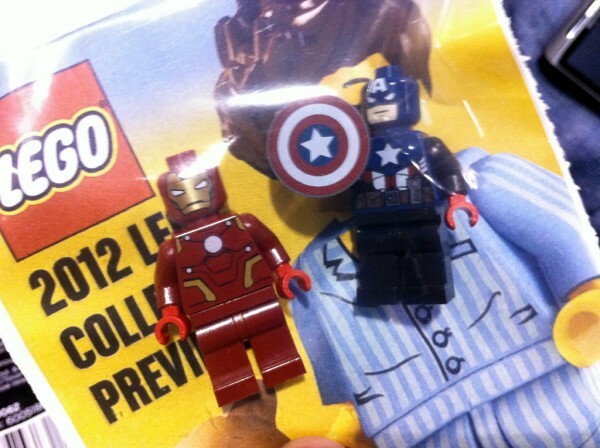 Hi I am looking for this item from toy fair 2012 (Captain America and Iron Man) to trade or buy. Also I was curious on everyone's opinion. I have SW minifig polybags still sealed and was wondering how much the set would be worth to sell. What do you want for the gold c3po? The set sells for around $800-$1000 based off of recent eBay and BL sales and prices. I'm not ready to trade mine just yet, but if you're willing to spend that much, I could hook you up with a seller. Just let me know. Are you looking at a rough price for the whole bunch together or individually?